I'm getting a message that says "Chargebar has stopped", what do I do? The cable isn't charging when I test it, what is happening? My Chargesafe isn't taking payments, what should I do? If you've just popped the door open and plugged in your phone, it won't charge. You need to go through the "Charge Device" process on the touchscreen, until you are told to connect your phone. 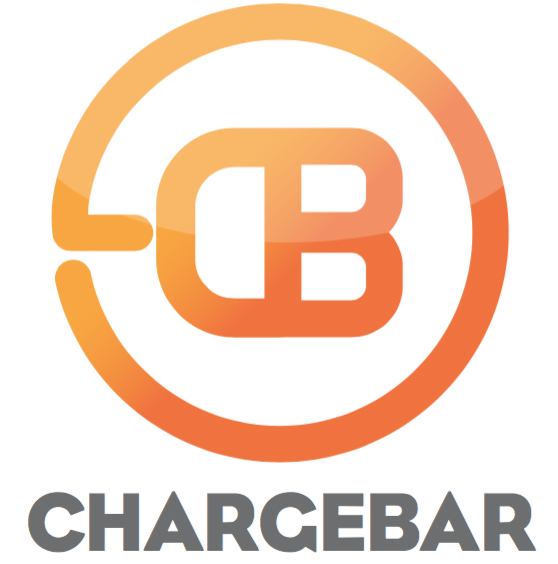 At this point the Chargesafe will give roughly 1 minute of charge for free, so that users can test that their cable is connected properly to their device. This is a great way to test the cables and make sure they're all in good working order!